NAACP is committed to equality and justice for all. Your oldest and most effective civil rights organization in the country will continue the fight for freedom. Our desire and goal are to serve our community, by dedicating ourselves to "Making a difference in our community". We hope that both our members and the surrounding community will benefit from the information presented on this website. We trust this site will be informative and of value to all of our citizens. We ask you to join us in this continuing struggle for equality for all by becoming a dues-paying member, attending our meetings and joining a committee to make sure the NAACP Ventura County remains strong in our quest for justice. Our chapter is only as strong as the membership that supports us. 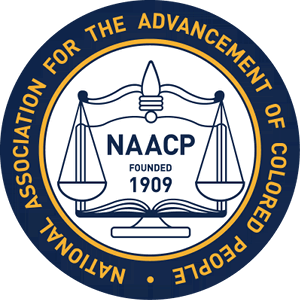 The NAACP, founded in 1909, is the nation's oldest and largest civil rights organization. 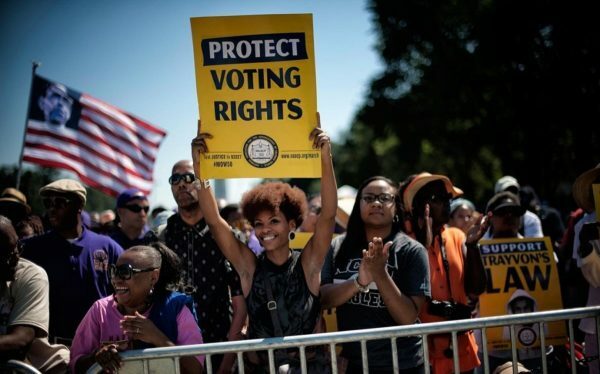 Severing the nation from the ballot box to the classroom, the thousands of dedicated workers, organizers, leaders, and members who make up the NAACP continue to fight for social justice for all Americans. Our mission is to ensure the political, educational, social and economic equality of the rights of all people. To eliminate race base discrimination. Read all the latest NAACP news informaion. 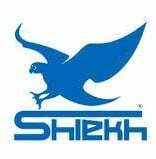 DEMONSTRATED AND SUPPORT DISCRIMINATORY PRACTICES. When you go to a store, we want you to ask yourself how many African Americans do you see in working in the stores or if they are, how many are in management positions? 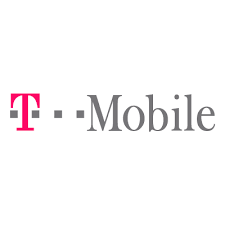 African Americans spend over a trillion dollars, and we do not work in these same stores we support or if we do we are not promoted to management positions. We are usually the last hired and the first fired. Yet, due to our forefathers who paved the same laws met to protect minorities, these stores ignore these laws and show lack of respect for the organization that fought for these rights. 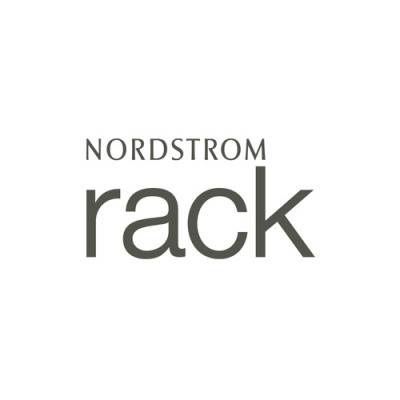 These are the top FIVE stores/business that discriminates. Employment Opportunities, Educational Assistance's, Legal Referral, Healthcare referral and Elderly Assistance's. 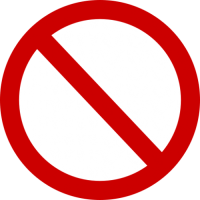 There are strict time limits for filing a job discrimination complaint with the EEOC. In some cases, you only have 180 days to report discrimination to EEOC. 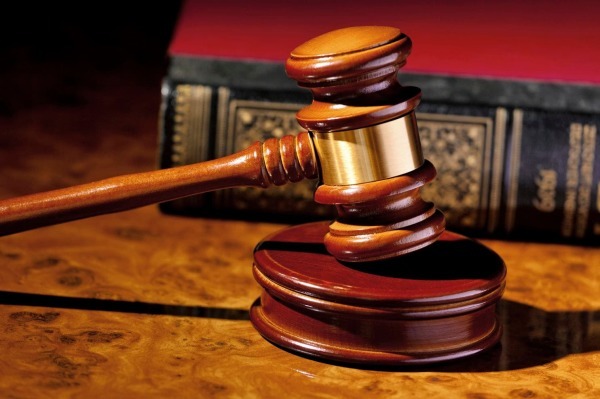 You have 300 days if your complaint is also covered by a state or local anti-discrimination law. 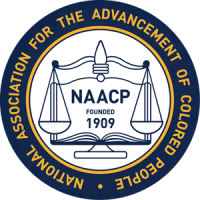 The NAACP an non-profit organization dedicated to the "Civil Rights" movement, defending and protecting the rights of all minorities. As an national organization we represent and aide people in need. 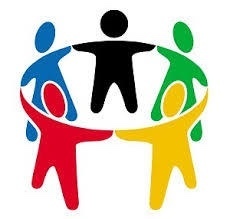 Ensuring the political, educational, social, and economic equality of rights of all persons, to eliminate racial hatred and racial discrimination. 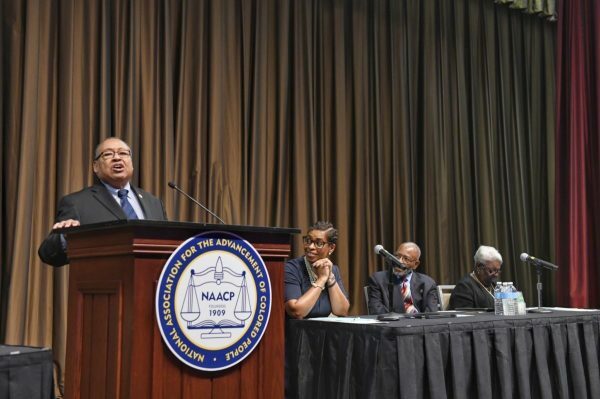 ​ The local chapters of the NAACP is operated by elected officials and local volunteer's. We gladly accept and appreciate all donations. ​ Donations may be sent via check or money order. ​ Your Donations At Work: ​ To our valued members and anonymous donors: We thank you sincerely. Your donations and volunteer efforts make a profound difference in the lives of many in this community. 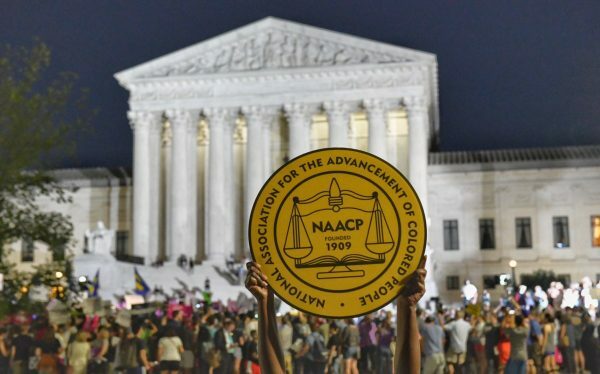 "The NAACP represents the conscience of our nation, working toward fulfilling America's promise of liberty, equality, and justice for all people. This is the core belief of our organization’s mission and purpose. "